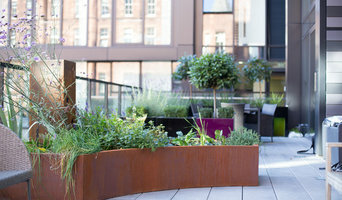 Design and manufacture of a range of glass fibre planters as well as artificial greenwalls and a host of other products including glass fibre moulding of bespoke products. 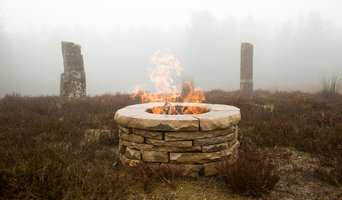 At Lithic Fire we manufacture and install natural stone firepits. Quality of workmanship and materials are of the greatest importance and only materials from the UK are used in Lithic products. Our aim is to provide fantastic customer service during each installation of lawn turf or artificial grass and in every service we provide. For those that want to install their own lawn turf or artificial grass we offer a supply-only service so you can still enjoy our fantastic products. We place an emphasis on quality, both in terms of the materials we use and the standards we hold ourselves to in installation and customer care. we are a retail nursery selling quality plants in our local area. Sharing our passion for all things plants creates an atmosphere where you can come and get as much or as little advice as you want. 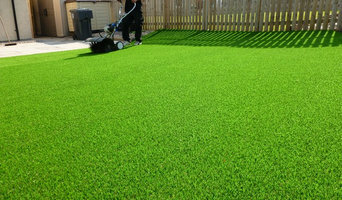 Being one of the 1st importers, suppliers and installers of artificial turf / astro turf in Scotland means you will be dealing with complete professionals who know how to get the job done properly at great prices. 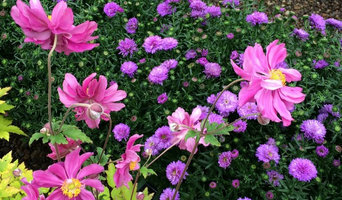 Most of the professionals in this category specialise in particular garden and landscape supplies for your outdoor space, from planter boxes to water features. If you’re undergoing an upgrade, they are an invaluable source of knowledge and expertise. A Heriot, Scottish Borders, UK professional who specialises in garden pots and planters, for example, will not only have a broad range of product available, but will know their terracotta, ceramic and concrete pots inside-out – and which one will best work for you!